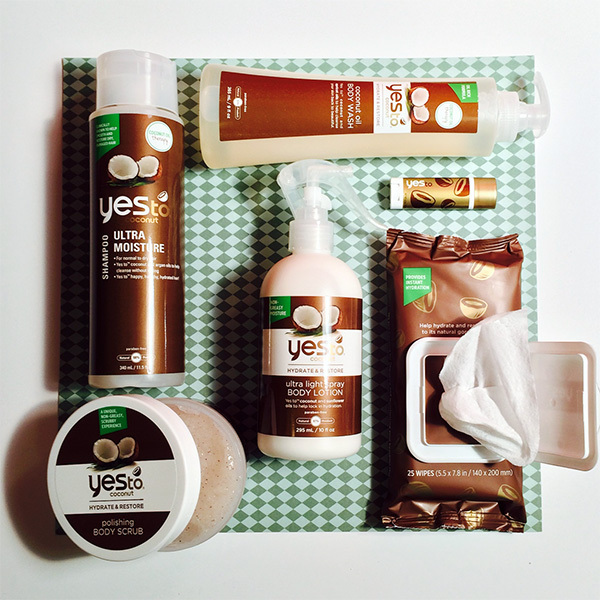 Carrots, tomatoes, blueberries, cucumbers, grapefruit… just when you thought Yes To has covered the entire produce aisle with their harsh-chemical-free skin, body and hair products, the drugstore brand is debuting its yummiest collection yet: Yes to Coconut. Not only do the new coconut-infused products smell like a tropical vacation, they use coconut’s natural moisturizing properties to leave skin and hair super soft. The new collection includes products for body (Ultra Light Spray Body Lotion, Polishing Body Scrub and Coconut Oil Body Wash) and hair (Ultra Moisture Shampoo and Conditioner, Curl Defining Hair Smoother), plus a few unique offerings. The Head to Toe Restoring Balm is an ultra-rich moisture boost for rough skin on elbows, knees or feet and can even be used on split ends. 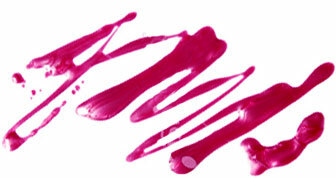 The Cooling Lip Oil is like a shiny gloss, but more hydrating — think of it as liquid lip balm. Face & Hand Cleansing Wipes, Eczema Relief Spray, Naturally Smooth Lip Balm and Hand & Cuticle Cream round out the collection, which is available now in a beauty aisle near you. The best part? Everything is under $10. Go nuts.